the maximum print size is 1220 X 915mm. For centuries, artists have been creating masterpieces on canvas. Now, you don't have to be Monet or Van Gogh to design canvas creations for your lounge, hall, or bedroom. 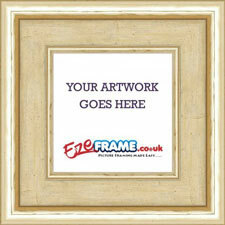 Get your favourite images printed straight on to long-lasting canvas with our EasyFrame canvas print service. 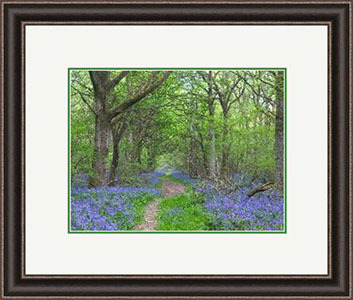 A canvas reproduction from EasyFrame is perfect for that unusual gift, a lasting family memory, or to capture your favourite landscape. Old baby pictures, wedding photographs, pictures of your pets, candid images of your youngsters: all would make great additions to your home. Running out of ideas for birthday gifts, Mother's Day, Father's Day, or Christmas? Our canvas prints might just be the perfect present for your loved one. You can give them a professional product but still put a great deal of thought into it. Going to a school reunion? Get your class photograph printed on to canvas to hang in your study. Printing your memories on canvas makes your best-loved images even more special - giving them texture and making them into a feature. All of our canvasses are printed on a 390gsm water resistant bright white polycotton canvas with a pronounced textured surface that is good for colour reproductions. 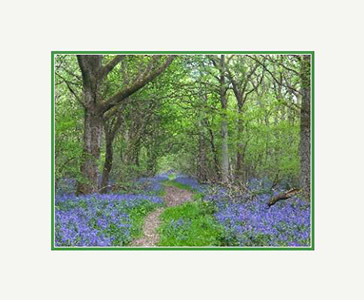 The canvas is suited for non framed or framed artistic and portraiture reproductions. 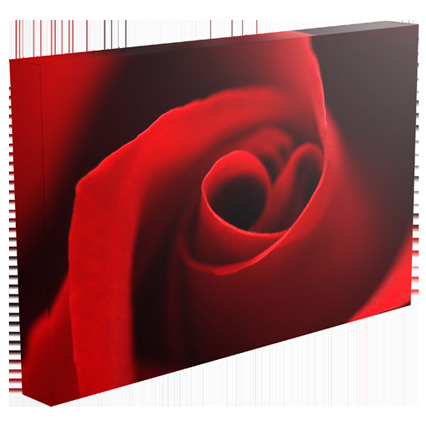 You have options on how you would like your canvas picture stretched, and these will determine whether the canvas will be supplied in a frame or as a ready to hang canvas. The easiest way to understand and demonstrate the different options is to upload an image and select the different styles. As the selection changes, look at how the visualisation on the right hand side changes. 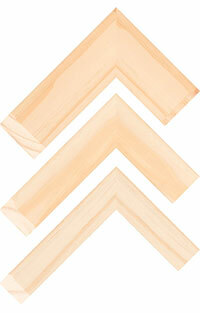 Stretched with White Edges - Your canvas will be stretched around a 2cm deep internal stretcher bar assembly. The printed image will just bleed around the edges by a few millimetres each side, with the edge being blank white canvas. Stretched with Black Edges - Exactly as above but with the edges being printed black. Stretched with Image Edges - With this option, your image will be printed approximately 40mm larger than the canvas size so that 20mm of the image is wrapped around the sides of the strecher bars. 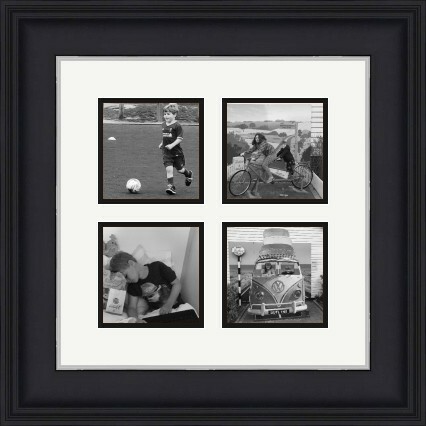 Stretched with Framing in a Picture Frame - Your canvas will be stretched and framed in picture frame in the traditional format. Selecting this option will mean picture frame categories are available in the Frames tab, and you will need to select a frame. Stretched with Framing in a Floater Frame - Your canvas will be stretched with image wrapped around the edges, and then framed in a modern style canvas floater frame. Selecting this option will mean our floater frame range is available in the Frames tab, and you will need to select one. You also have the option to change the colourisation of the image to either Black and White, or Sepia. Again, selecting these option will give you a better understanding of the differences and will help you make the right decision. 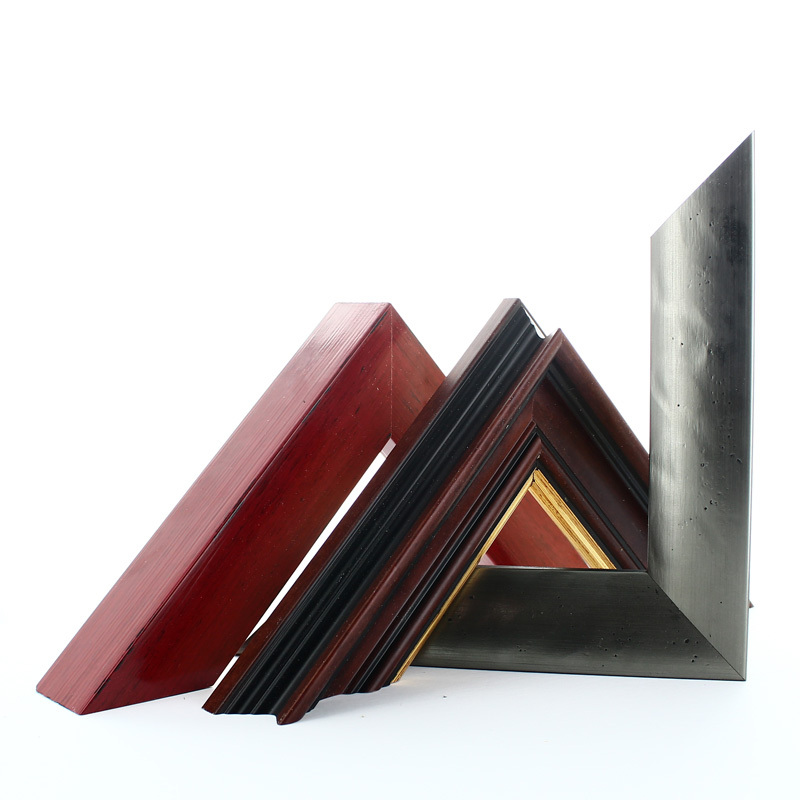 The correct frame options will be shown, dependant on whether you have selected a stretching option that requires a picture frame or a floater frame. 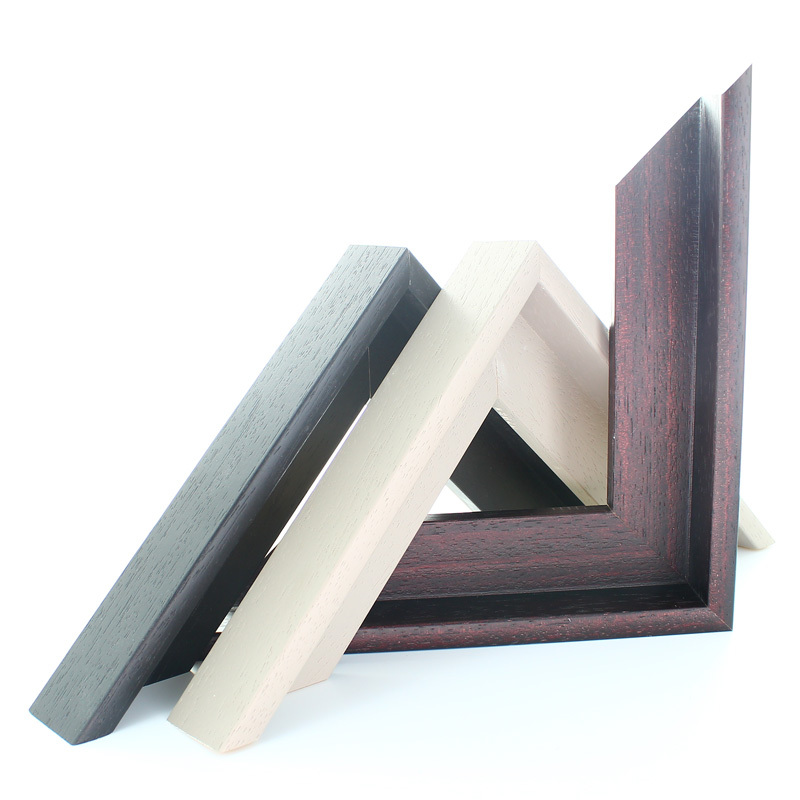 The picture frame and floater frame ranges are limited to frames that have a suitable rebate depth and/or are wide enough for a stretched canvas picture. Any unsuitable frames are removed from the display. 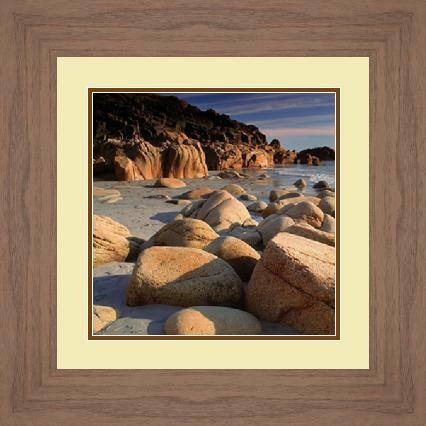 Framed canvas picture are not supplied with any glazing. Click on the icon by each moulding name to view all the information available, including width, height, rebate depth and material, as well as more images. It really is as simple as that. Sit back and wait for your new artwork to come straight to your doorstep. All you have to do now is think about which images you'd like to see gracing your walls. The choice is yours!